As a commercial roadside assistance company, we are dedicated to helping companies, drivers, and owner-operators in an ever-changing industry. Our fleet management articles offer expert advice on a wide range of topics affecting commercial trucking, from new trends in fleet technology and management to helpful tips for driver retention and safety. Browse our expert resources for commercial fleet managers today! 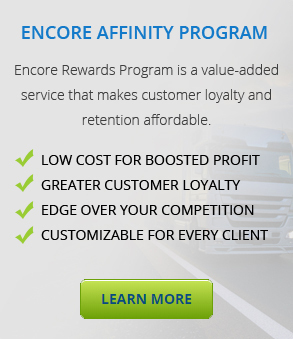 Interested in finding out more about our emergency roadside assistance program for fleet vehicles and trucks? Contact Us!